What Channel is Encore Family on DIRECT TV? →What Channel is Encore Family on DIRECTV? What Channel is Encore Family on DIRECTV? Only 2 Direct TV programming packages carry this channel. You will find it on either on Choice Ultimate and Premier packages. 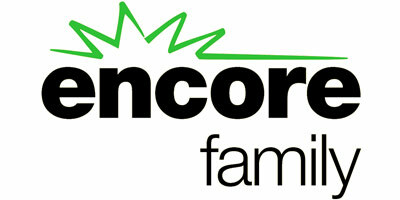 Encore Family is a channel that focuses on movies that the whole family can enjoy. Here you will find mainstream movies that are not overly violent or have too many adult themes going on. It is great channel for the family to get together, have some popcorn and make a movie night.